This property has all of the possibilities you can ask for. 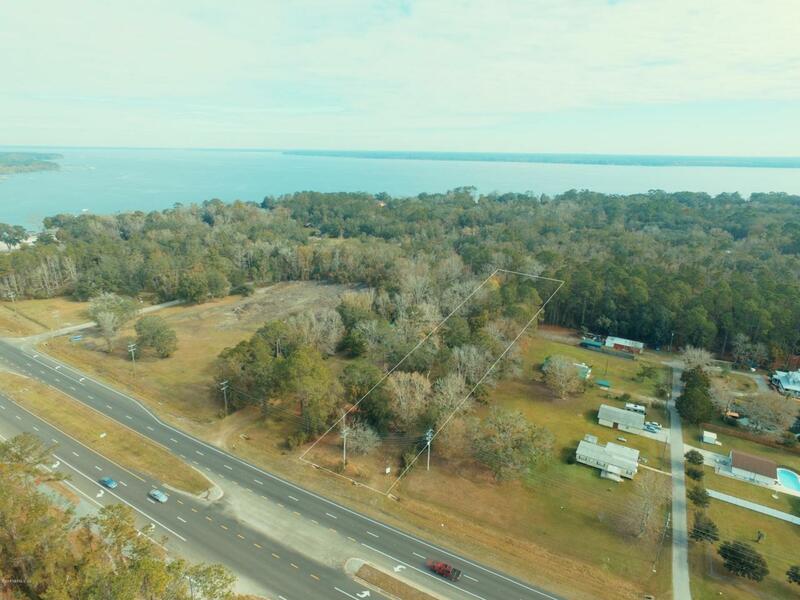 BB zoning and over 200 feet of frontage on US 17. The property is 2 parcels, 1 is 1.4 acres and the other is 3.35 acres.